Our team consists of different experts, each with its specialization. 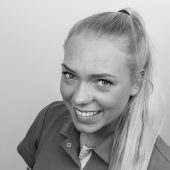 Make an appointment with one of our specialists..
Stef was born in Nijmegen-Oost and grew up in Hengstdal. 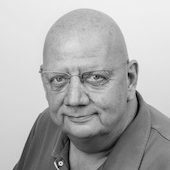 He studied in Nijmegen and has worked as a general practitioner since 1979. In 2003 he went into partnership with his colleague Leon Pennings and together they have grown the practice into a group practice. Leon was born in Nijmegen and studied in Amsterdam. Since he graduated in 1999 he has worked in various practices, joining this practice in 2003 as a general dental practitioner. 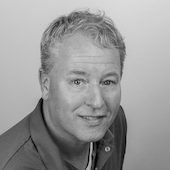 Together with his colleague Stef de Grood he has grown the practice into a group practice. Annemieke was born in Nijmegen-Oost and grew up in Lent. 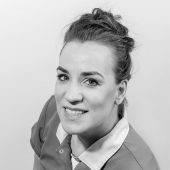 She studied in Leuven, Belgium and has worked as a general dental practitioner at Villa Westhof since 1 July 2014. 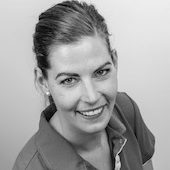 Annemieke works alongside Nathan Kinket in administering implantology therapies. 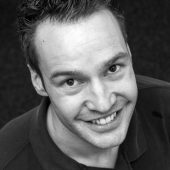 Nathan was born in Haarlem and studied dentistry in Nijmegen, graduating in 2009. In 2014 he completed his postdoctoral training in Reconstructive Dentistry at Radboud UMC. With this training he specialised in implantology. Jim has been the founder-owner of Groesbeeks Dental technology Laboratory for 25 years. 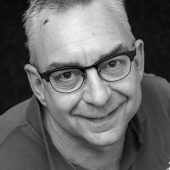 27 years ago (1978) he began as a dental technician in Groesbeek. He has been working as a Clinical Prosthesis Technician for 7 years now. He attends various dental surgeries and hospitals across the region on fixed days. Evita graduated in 1993 from the Catholic University, now the Radboud in Nijmegen. 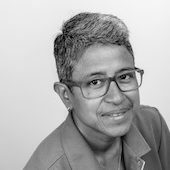 Following her studies she worked in various practices in Utrecht, Veenendaal and in Velp. 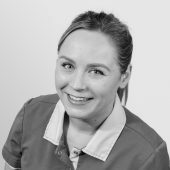 Evita has worked with us in our practice since 2008. 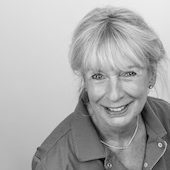 Anne-Marie has worked in our practice as a prevention assistant since 1979. She has enjoyed her work from then right up to the present day. 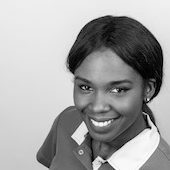 Shella has worked in our practice as a full-time all-round assistant since 2014. She obtained her diploma in February 2013. Shella is also a qualified prevention assistant. 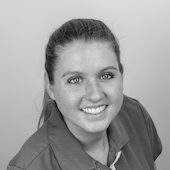 Charlotte has worked in our practice as a full-time dental assistant since March 2014. She obtained her diploma in June 2013.